I work in real estate. How can I use Canvas? Awesome! Canvas has already powered tons of projects related to real estate in one form or another. Read on to find out where we've seen the product succeed most, and where you may run into limitations. So, what do I get from Canvas? First things first: let's talk about what you get from Canvas. 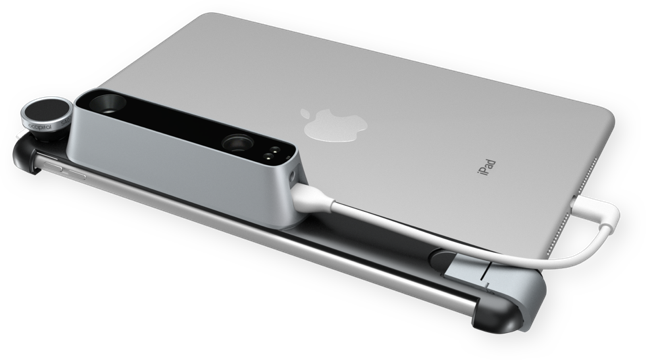 You can use this 3D model to extract measurements, view from different angles, or share. This is completely free to use and export, and it is available as soon as you hit. This is then sent back to your device, where you can also use it to easily measure, review, and share. From here, it's up to you to start design! So, what do I get after my 3D scan? If you aren't familiar with working in 3D, don't worry! 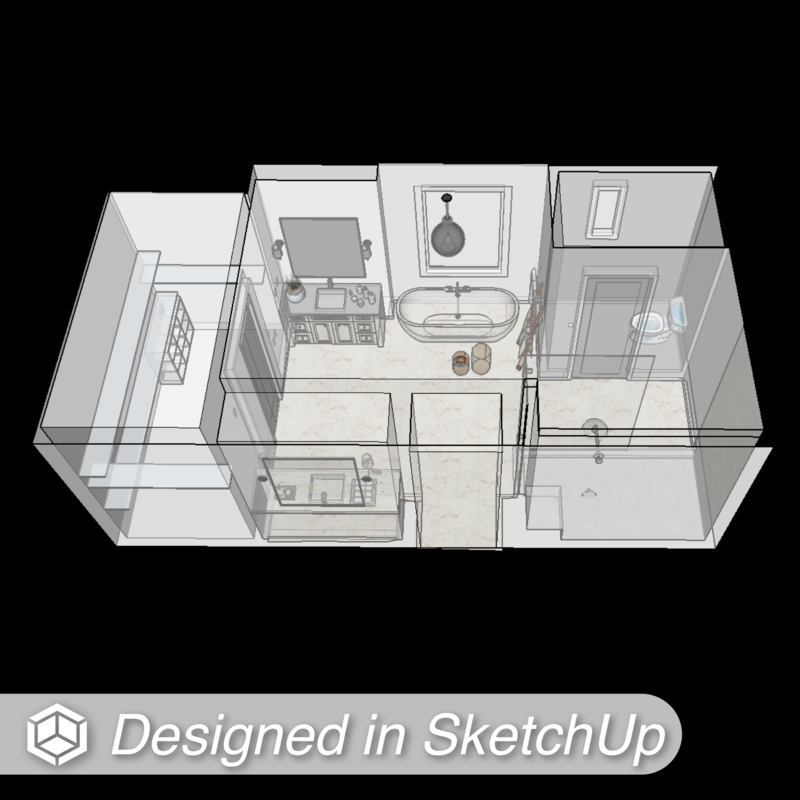 This is brand new territory for many of our customers, and one of our partners (Tammy Cody at SketchUp For Interior Designers) offers easy, low-cost and online coursework all about how to use SketchUp (a popular 3D design program) with Canvas. 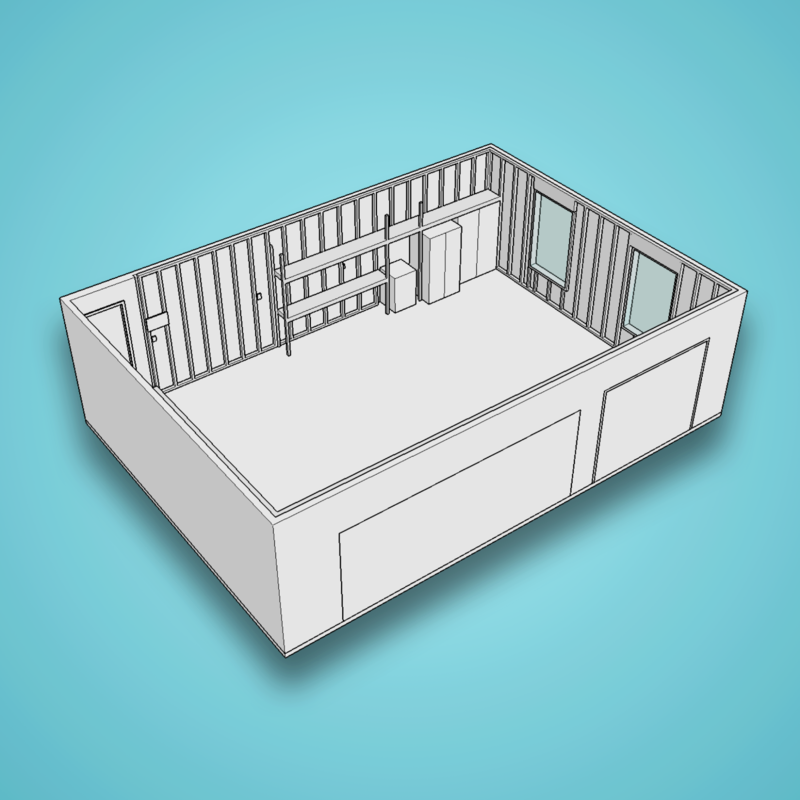 We recommend checking out: I'm totally new to 3D! Do you offer any training in 3D design programs that pair with Canvas? Learning 3D design does have a bit of a learning curve, but we have seen many customers get up to speed with the basics of SketchUp in only about 1 week. Can Canvas create virtual tours? 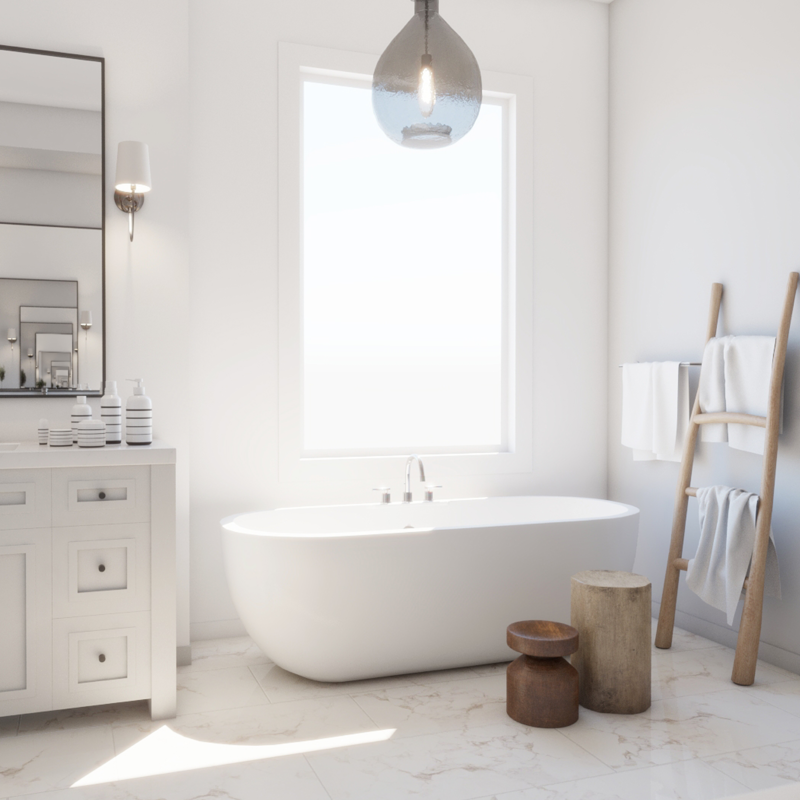 Often, when people from the real estate world reach out with interest in Canvas, they are looking for a product that will create a "virtual tour" — i.e., a photorealistic 3D walkthrough of the space as-is. It's important to be clear that on its own, Canvas is not a virtual tour product and does not create these photo walkthroughs. Both of these likely require some amount of custom programming and are not out of the box experiences. If you are looking to create an "as-is" virtual tour, then there are usually more efficient (and cheaper) ways to do that with simple photos or panoramas, but this might be a good fit depending on your end goals (specifically, if you're trying to show off a space with changes - which we'll touch on below!). Now, let's talk about where we do frequently see Canvas deliver a very strong ROI to both homeowners, agents, and investors. 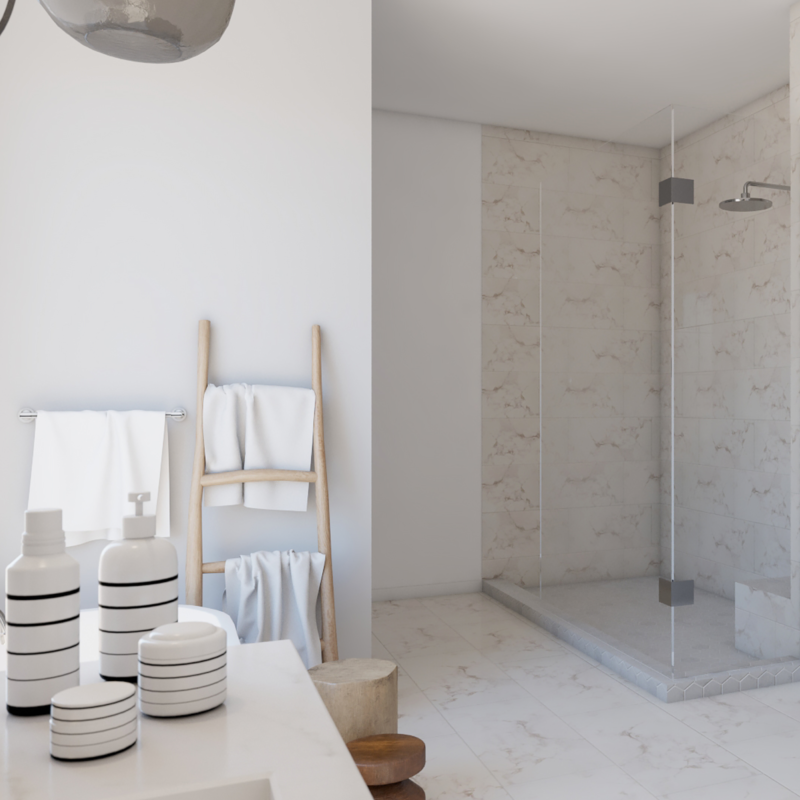 This example was of the bathroom, but the same steps were used for other key areas of the house that they wanted to show off. Overall, we have seen Canvas power projects ranging from a few friends fixing up a property for fun (and looking to save time), all the way to professional, full-time investors looking to operationalize and scale their process for dozens of flips per year. #1 is typically (but not exclusively) done by the buyers' real estate agent — either themselves, a 3D-savvy member of their staff, or a contract resource (sometimes overseas). Most frequently, this is used as a tool in the agents' arsenal to help sell a client on a difficult-to-show home (i.e., weird layout with non-obvious potential, poorly staged, etc.). 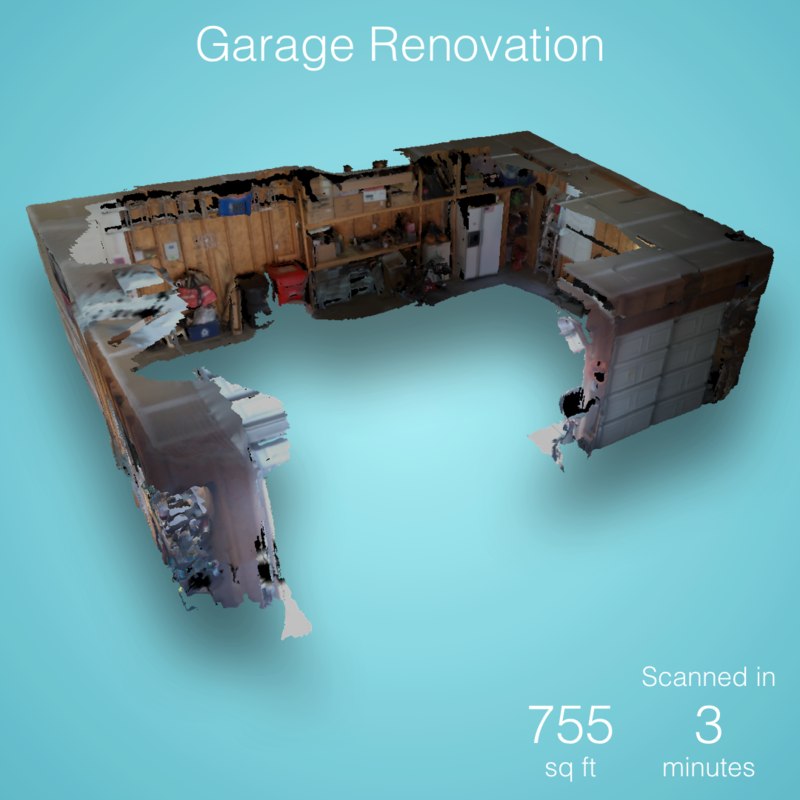 Depending on the client and budget, this could mean anywhere from scanning and converting a key room (which would usually cost only $29), or scanning multiple whole homes to compare (which varies widely with home size and complexity, and you can learn more about pricing here.). However, we do also see tech-savvier homeowners take this on themselves. #2 and #3, by contrast, are almost always done by the homeowner (though sometimes the agent might own the hardware and then let their client borrow it for scanning). In this case, Andrew had just bought his dream home in Japan, but it needed some major love before it really lived up to its potential. This was a particularly crazy house, with lots of unorthodox construction (like a ceiling that was only 20mm thick) and damage from the previous owners, and Canvas allowed Andrew to "skip ahead" to the part he was most excited about: design! 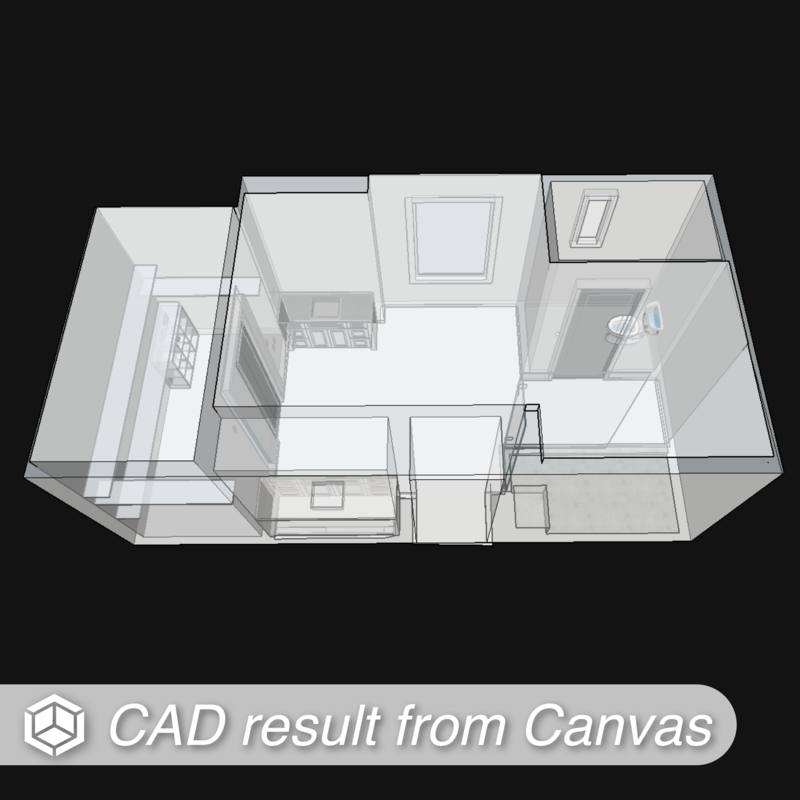 Overall, we tend to see Canvas used most on homes that are at the low end of the price spectrum (as these will usually require more work, and the 3D model is extremely valuable for design and planning) or very high end (as the cost of Scan To CAD is much smaller relative to the commission or budget, and it is used more as a "bonus" for a big client). However, every project is different, and we have processed a very wide variety of homes all over the world. 1. Scanned the home with Canvas. 3. 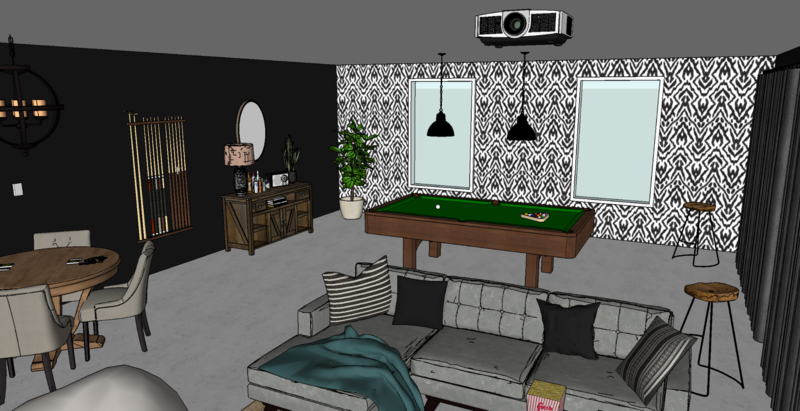 Sent the CAD files to an interior designer, who used SketchUp to design the space in 3D completely remotely. 4. 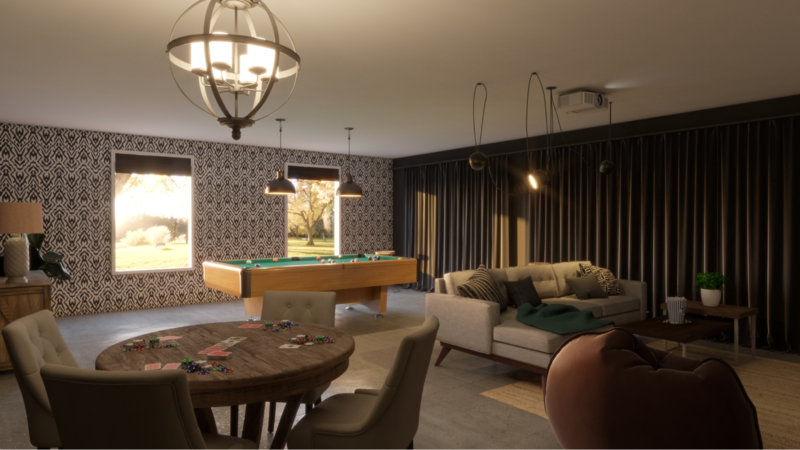 Received photorealistic 3D renders back from the designer, which they can use to show a potential buyer alternative uses of the garage. If you are looking for designers or partners that can help with the creation of these 3D visualizations, just reach out to support@canvas.io. We know a handful of firms that do this kind of work and are happy to provide referrals or coach you on the overall workflow. 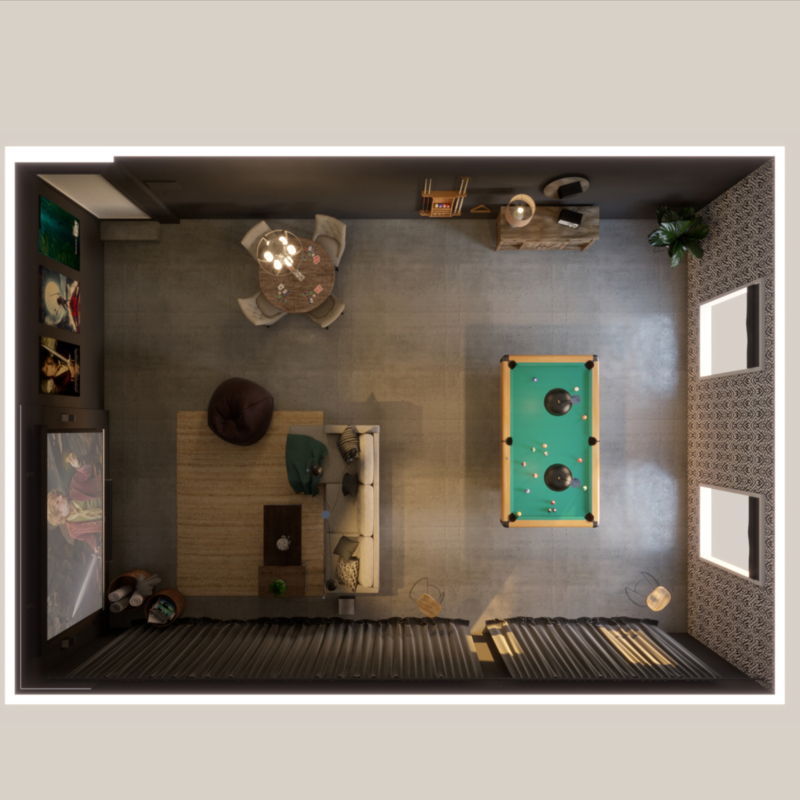 For real estate photographers, the use case is pretty simple: creating a 3D model or floor plan for a real estate agent or homeowner that asks for them! Real estate photographers in particular may also be interested in offering scanning or CAD creation as a service in their local area. It's an easy up-sell to roll into existing offerings, and you are totally free to mark up the cost of the scans or charge a separate fee. For more information on becoming an affiliate scanner, reach out to support@canvas.io.